Morbid Anatomy: Mütter Museum Day of the Dead Party Today! Mütter Museum Day of the Dead Party Today! Today, the incomparable Mütter Museum of Philadelphia will be hosting an epic Day of the Dead party. Stop by at noon or four PM to catch me expounding on medical museums, memento mori, and morbidity as keynote speaker; stay for the party, complete with food, drink, music and sugar skulls! Hope very much to see you there. Come celebrate this traditional Mexican holiday with an all-day event at the Mütter Museum! Decorate sugar skulls, enjoy traditional food and drink, visit the Museum, hear from guest speaker, artist Joanna Ebenstein and see an exclusive show by local personality Grover Silcox! 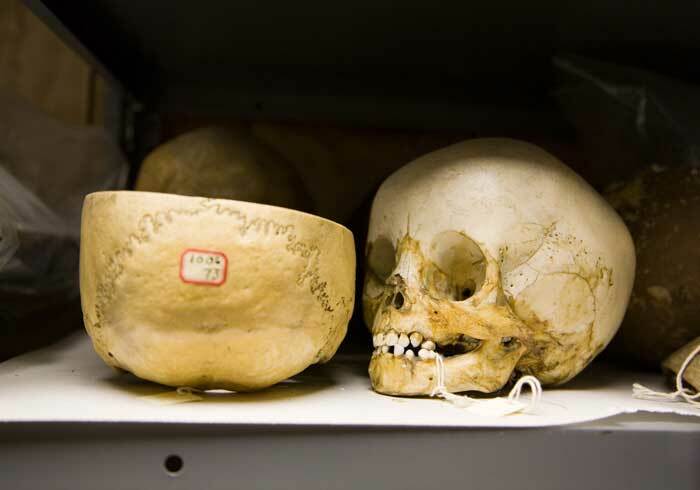 For more information on the Mütter Museum 3rd Annual Day of the Dead Festival, click here.